Business tycoon Lance Gokongwei, the president of JG Summit Holdings Inc., has joined the growing support for the Duterte administration’s Comprehensive Tax Reform Program (CTRP) as well as its campaign to ensure better compliance with the country’s tax laws. Gokongwei, who heads one of the largest conglomerates in the country, said he recognizes the critical role that large taxpayers play in the success of President Duterte’s reform agenda as well as the tax reform program of the Department of Finance (DOF). “When it comes to tax policy and administration, our desire is but simple: first, a streamlined, not-too-burdensome set of procedures and processes that will make tax compliance straightforward and easy,” Gokongwei said at the recent kick-off ceremony of the Bureau of Internal Revenue’s (BIR) 2017 tax collection drive. “That is why I’m here, standing before you today, in representation of my fellow large taxpayers in first, proudly acknowledging the critical role we play in the success of President Duterte’s overall platform of change, as well as (Finance) Secretary (Carlos) Dominguez’s and (BIR) Commissioner (Caesar) Dulay’s tax reform program,” Gokongwei said. “And second, in expressing our unqualified support for the calls for compliance and cooperation in the arena of paying taxes,” he added. Gokongwei said that in pursuing tax reform, “temporary inconveniences, hiccups and growth pains” are to be expected, but such concerns would not deter him and his fellow large taxpayers in helping ensure the success of the reforms being put in place by the DOF both in tax policy and administration. “To be considered as partners for change rather than to be treated with suspicion, to be consulted rather than to be threatened, to be given a seat at this table in seeking a just resolution of differences rather than being shut out, this humbles and inspires us no end,” he said. The first package of the Comprehensive Tax Reform Program (CTRP) being pushed by the DOF calls for the lowering of personal and corporate income taxes, with the goal of shifting the tax burden to the rich and large taxpayers. It also includes several revenue-generating measures to offset the losses from the income tax reductions and to raise enough revenues for the government’s unprecendented public investments program. In the BIR event where President Duterte was the guest of honor, Finance Secretary Carlos Dominguez III said expanding the scope of the BIR’s Large Taxpayers Service (LTS) is a key component of the tax administration reforms under the Duterte presidency that will complement the proposed overhaul of outdated tax policies to make the system simpler, fairer and more efficient, especially for the poor plus low- and middle-income taxpayers. Dominguez said his marching orders to the BIR to accomplish this goal is to “go out and find” the other large taxpayers that have managed to avoid the Bureau’s registry so that it could significantly increase its tax effort, which, for the first nine months of 2016 alone reached P891 billion for the LTS, representing a 9.41 percent improvement over the same period in 2015. The LTS has set a collection goal of P1.152 trillion for this year, which is equivalent to 63 percent of the total BIR target of P1.829 trillion for the entire 2017. Dominguez said the Duterte administration is pursuing reforms both in tax policy and administration to raise additional revenues for the government’s unprecedented public investment program focusing on infrastructure, human capital and social protection for the poorest of the poor. 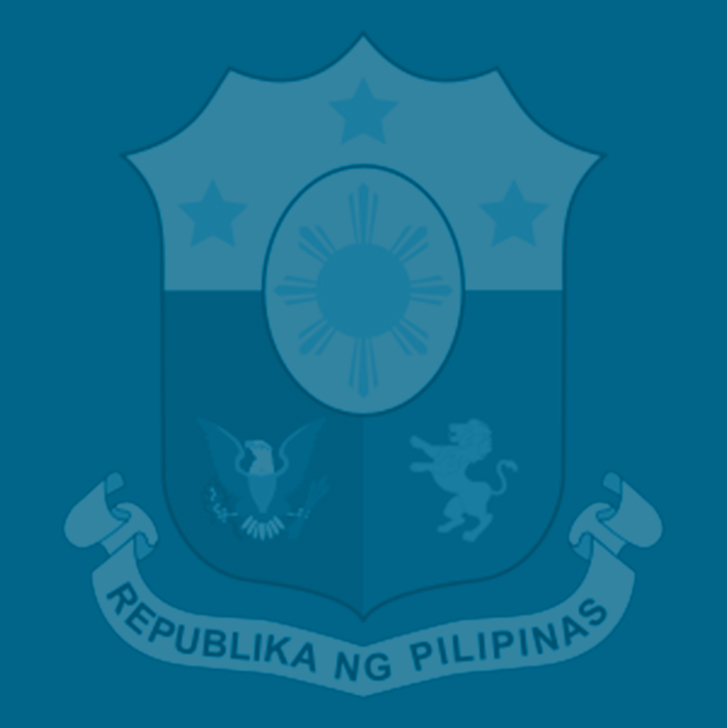 Besides Gokongwei and other large taxpayers in the country, 15 foreign and local business organizations belonging to the Philippine Business Groups – Joint Foreign Chambers have also backed the tax reform program, and called on both Malacanang and the Congress to give it top priority in order to improve the country’s investment climate, create more jobs and clear the way for inclusive growth. These business chambers and associations are: Alyansa Agrikultura, American Chamber of Commerce of the Philippines, Inc., Australia-New Zealand Chamber of Commerce of the Philippines, Bankers Association of the Philippines, Canadian Chamber of Commerce of the Philippines, Inc., European Chamber of Commerce of the Philippines, Inc., Executives of the Philippines, Foundation for Economic Freedom, IT and Business Process Association of the Philippines, Japanese Chamber of Commerce of the Philippines, Inc., Korean Chamber of Commerce of the Philippines, Inc., Makati Business Club, Management Association of the Philippines, Philippine Association of Multinational Companies Regional Headquarter Inc., and Semiconductor and Electronics Industries in the Philippines, Inc. The tax reform program has also gained the support of 14 former DOF secretaries and undersecretaries plus five former directors-general of the National Economic and Development Authority (NEDA) who released a joint manifesto stating that the tax reform plan would “correct the structural weaknesses” of the country’s system and serve as a tool to decisively attack poverty and achieve inclusive growth. Signing the joint manifesto were ex-DOF Secretaries Cesar Virata, Jose Isidro Camacho, Jesus Estanislao, Roberto De Ocampo, Jose Pardo, Cesar Purisima, and Juanita Amatong; ex-NEDA chiefs Arsenio Balisacan, Emmanuel Esguerra, Cielito Habito, Felipe Medalla, and Romulo Neri; and former finance undersecretaries Romeo Bernardo, Cornelio Gison, Lily Gruba, Milwida Guevara, Jose Emmanuel Reverente, and Florencia Tarriela. Former Finance Secretary Margarito Teves has also separately expressed his support for the tax reform plan during a recent hearing by the House ways and means committee on the CTRP bill. The first package of the CTRP is contained in HB 4774, which was filed last month by House ways and means committee chairperson Rep. Dakila Carl Cua.